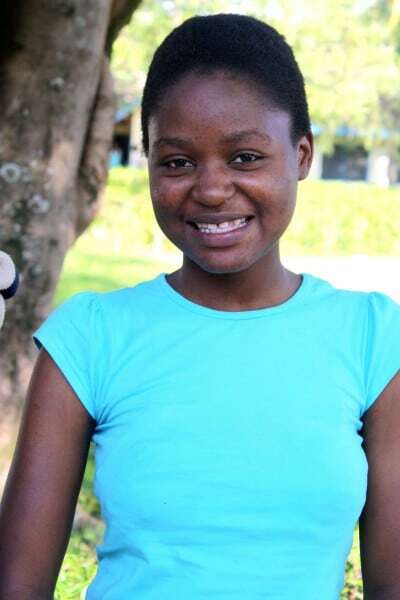 Lilian dreams of being an accountant when she finishes school. She is a total orphan who lost her dad in 2006 and her mom in 2007. Lilian lives with brother-in-law who helps take care of her with his income from his motorcycle taxi business. After Lilian’s parents died, her pastor helped send her to school and agreed to send her to secondary school but fell sick and became unable. Lilian has been accepted into a good secondary school but has been sitting out helping her sister with work for a year due to lack of fees.